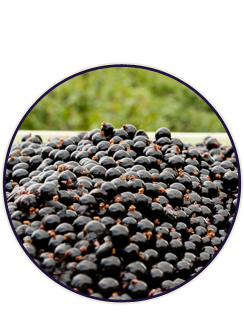 These commercial poly-lined box of IQF Irish Blackcurrants are ideal for professional caterers, pubs and restaurants and food producers. We sell fresh from the farm during harvest in late July and August. But to get that bursting goodness all year round we have perfect individually quick frozen fruit (IQF), topped and tailed and ready to use. Freezing on the farm means that within hours of being picked the fruit is frozen to lock in the bursting flavour. When defrosted it is still as healthy and nutritious as the day it was picked and frozen. 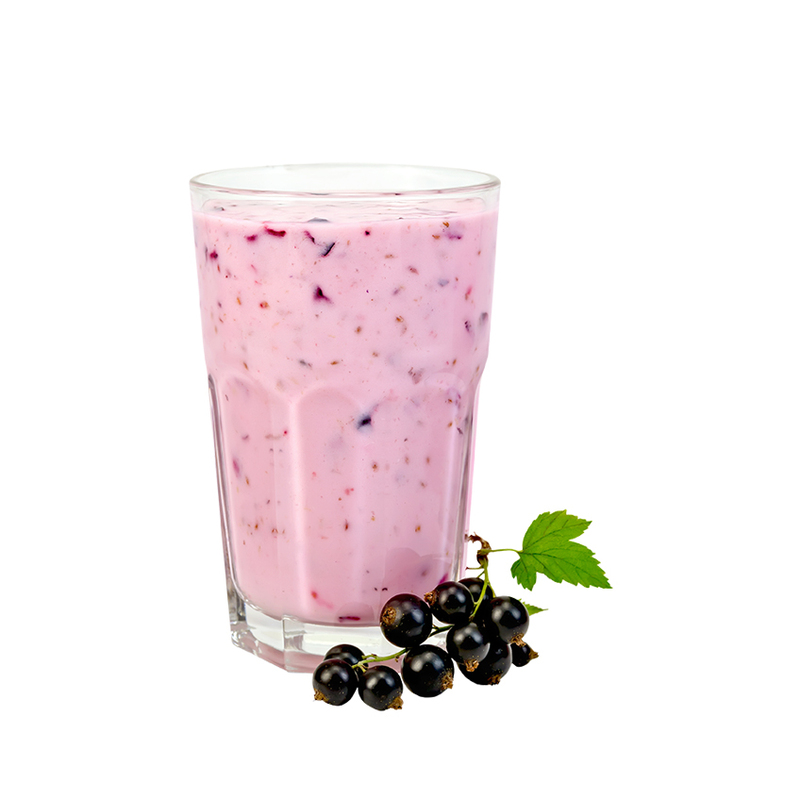 Are made easy by blending milk with natural yogurt and a generous splash of Mr Jeffares Blackcurrant Cordial. Add in a banana and you have an energy packed start to the morning. A dash of Mr Jeffares Blackcurant Cordial can be added to a homemade vinaigrette dressing. Make the dressing in a jam jar, in the proportions of 1tbsp white wine vinegar to 4tbsp olive oil, ½tsp Dijon mustard and a squeeze of lemon. Add the Cordial, season and put on the lid of the jar. Shake well and there you have it! 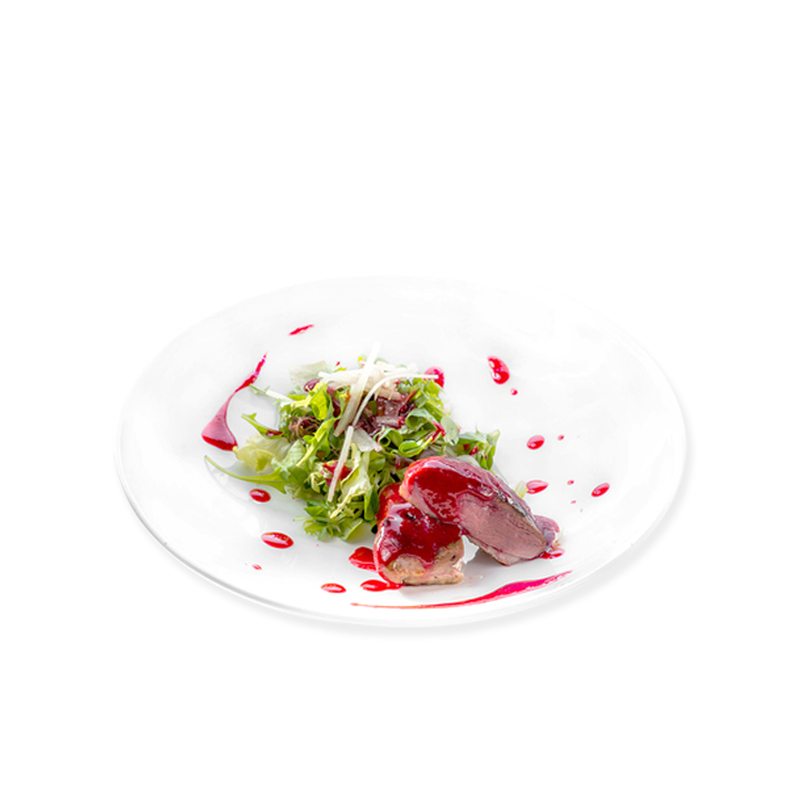 Use to dress salads with cold roast duck or pork. Throw a few whole Blackcurrants into the salad too, for little bursts of fruit flavour in the mouth. 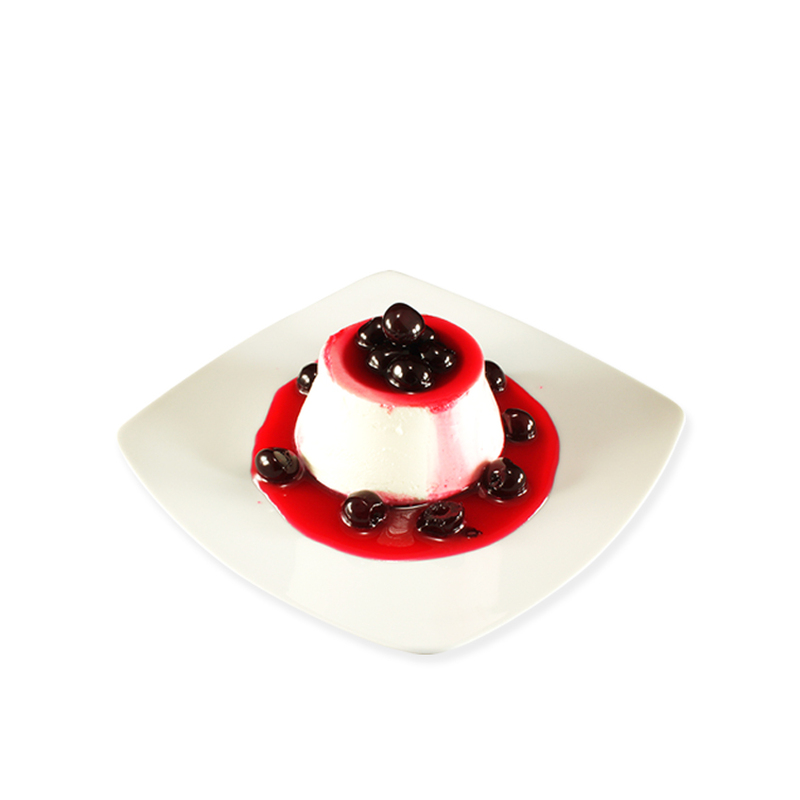 Mr Jeffares Blackcurrant Cordial drizzled around individual Panna Cotta servings makes a glamourous and delicious dessert. Even better served with our whole blackcurrants on top.